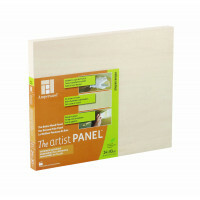 Ideal for acrylics, oils, alkyd and tempera. 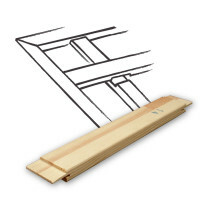 Mounted on NatureCore. 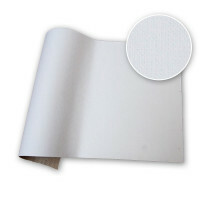 Belgian Linen Boards are mounted on 100% Nature Core; an eco-friendly blend of vegatable-based and recycled materials. 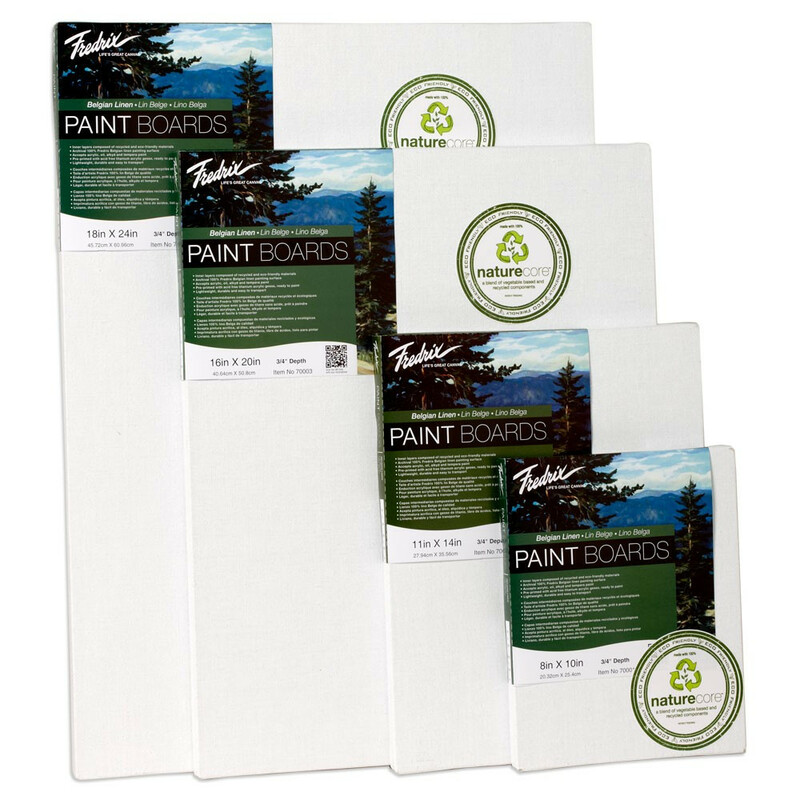 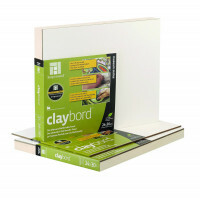 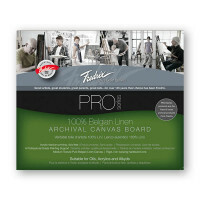 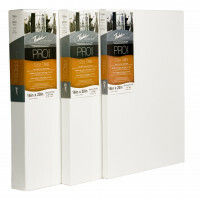 Pre-primed with acid free titanium acrylic gesso, these lightweight and durable boards are great for plein air painting.